By finishing on the podium at Silverstone, Anthony, Barry & the RLR Msport team finished 1st in the European & 2nd in the 2009 UK SPEED Series. The pair won 2 races in 2009 - equal to Rob Garofall's championship winning campaign - although Garofall was more consistent through the year and took a deserving overall title. 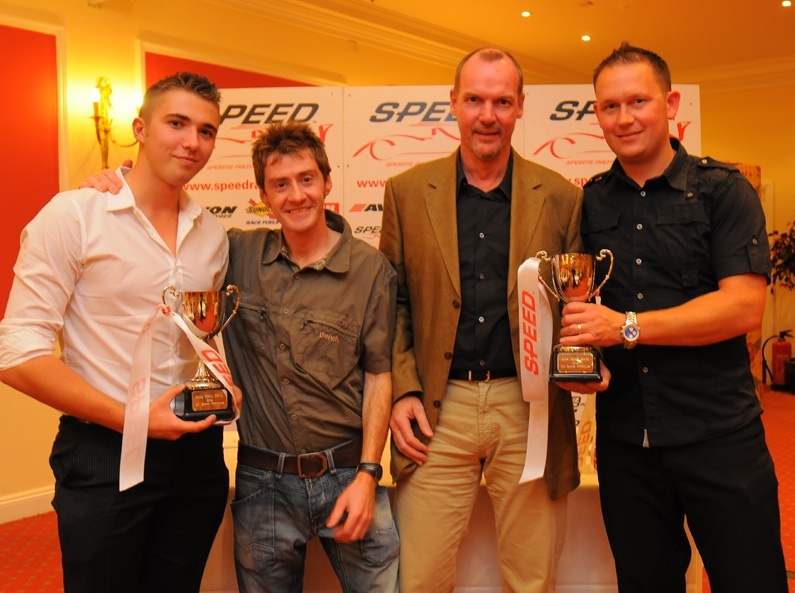 The team were awarded their trophies in the evening presentations after the Silverstone race.